Latest Version 3.2.0 (30 Dec 2017) Updated for 2017 Google Specification Changes NEW XLSX EXPORT / IMPORT. Added support for multiple GTIN's and GTIN's in product variants. GENERATE PRODUCT VARIANTS FROM YOUR EXISTING PRODUCT OPTIONS. 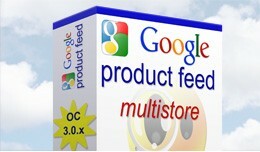 N..
Google Product Feed for Opencart 3.0 - Multi Sto.. 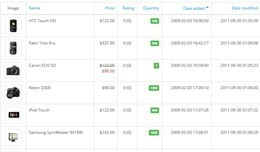 This OpenCart module is created for those who want to provide a product feed to their affiliate. 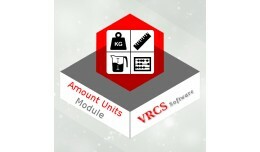 This module will enable the option to download a product feed to affiliate account. 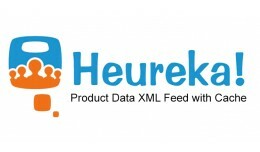 You can also enable or disable product feed individual affili..
NEW! 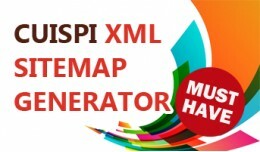 XML Sitemap Generator by Cuispi Take your XML sitemaps to the next level Overview: This OpenCart extension helps you to create XML sitemaps fully compliant with all Google requirements without any effort, which lets you improv..
XML Sitemap Generator by Cuispi - Create advance.. Export XML feed for Sravni.bg partner program. You can exclude products or entire categories. 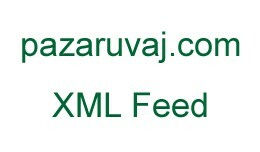 Export XML feed for Pazaruvaj.com partner program. You can exclude products or entire categories. printable IC+ID dual chip F08+ID chip Smart Card Access Control Time Attendance serial ID inner chip serial number printing 1) Available chip type LF+HF(low frequency+high frequency) tk4100+S50/S70/ICODE/MF D21,D41,D81/Ultralightem chip+S50/..
Ukážka exportu XML súboru / Preview XML file export Slovenská aj česká verzia modulu s automatickým uložením feedu (výrazne šetrí čas načítania feedu a systémové požiadavky pri opakovanom sťahovaní). 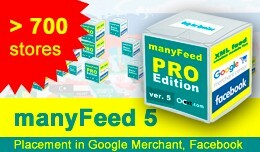 Automatické ukladanie j..
Google Merchant feed - module manyFeed PRO version 5 - creating a feed for online posting in the Google Merchant Center, a feed for Facebook (also allows posting on Instagram) Currently, more than 700 stores in the world (about 250 stores in ..
Google Merchant Center Feed, Facebook, Google Sh..
manyFeed Generator Google Merchant Center Feed / Google Shopping Feed generator XML Google Feed - module is simple and professional customization integration with google Google Merchant, Facebook Present! Installation and creation of settings..
Google Merchant Center Feed, Facebook, Shopping .. This module is a combined slideshow with Recommended products. Goods can be delivered from the Right or from the left side. If the product is not one, then they will change as a slider. In the module it is possible to select the day of .. 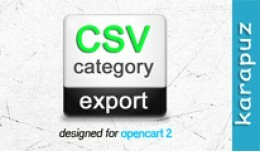 This extension adds the ability to export categories to a file in csv format. The file may contain all standard category fields including category filters. 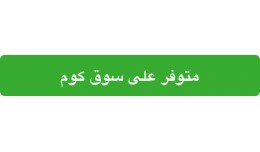 Main features - support of custom category fields which are located in the the 'cate..
Modul Add button for Souq.com support default them support Journaltheam ----------------- بامكانك اضافة رابط لمنتجات ان كنت توفرها على متجر سوق كوم ويقوم هذا الموديل ب�..
Advanced Google Shopping updated as per new Google policy - Tested on Opencart - v1.5.x, 2.x and 3.0.x Supported for Target Country - US, UK and Australia (Or any other EU countries if your stores default setting) Supported Currencies : USD..
Opencart version: 3.0.2.0 The VRCS-Sofware Opencart Amount Units module allows you to choose a quantity unit for the quantity next to the product. 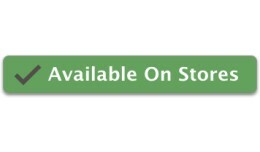 The Quantity Unit appears on the product sub-page. Prerequisite: - Record the required vo..